Experience unprecedented performance with TeamViewer 14. Solve problems beyond the screen using augmented reality. So that you have all the relevant information at your fingertips. For easier device organization and quick reference. Perform repetitive processes with one click. Provide more efficient service to increase customer satisfaction. Increase focus while reducing eye strain. 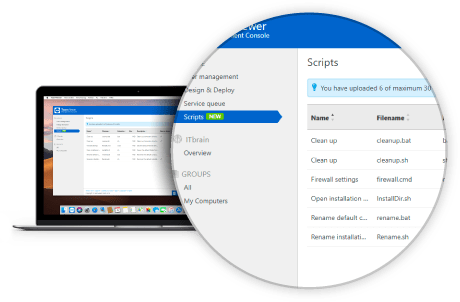 Enjoy a cleaner, more efficient TeamViewer experience. The first solution for iOS remote support is now even better. More management options for optimal protection. How Can TeamViewer 14 Help You With Your Day-to-Day Work? Add up to 25 user-defined fields for your device information and group devices for better visibility and organization. Perform updates twice as fast by saving processes as scripts and running them with one click during a session. 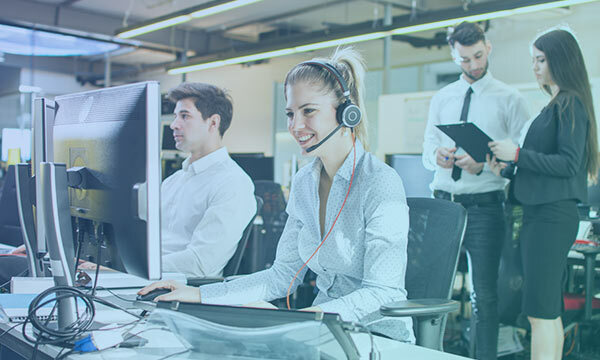 Servicecamp service desk is now integrated into the QuickSupport module, which allows your customers to get quicker support and provides your team with streamlined communication. 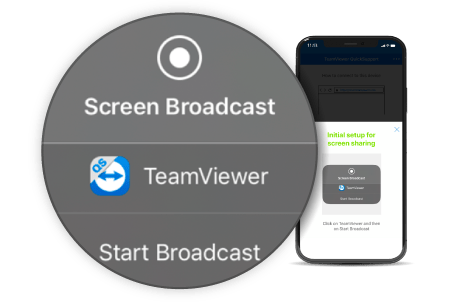 TeamViewer’s support for mobile devices is unique. The simplified screen sharing workflow makes it faster and easier to support iOS devices. 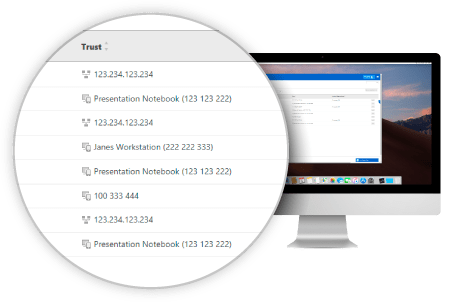 Centrally manage trusted devices dashboards and remove devices in an emergency with one click. Regular security updates to maintain the highest security standards. Quickly and easily group your devices according to the properties that are most relevant to you. You can use the custom device information for optimal management and arrange the devices in your Computer & Contacts list according to your current needs. Use scripts to automate recurring processes and save time on routine tasks. Upload scripts to the Management Console for easy and convenient access during each session. Save time and money by automating repetitive processes. 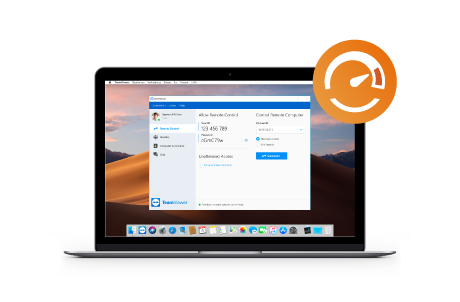 TeamViewer is now optimized for macOS 10.14 Mojave. 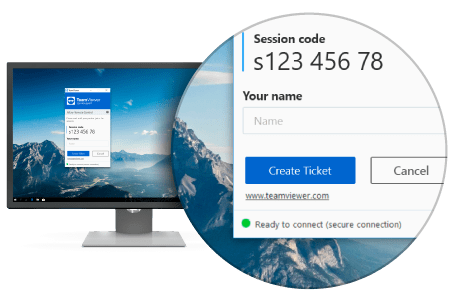 With improved image quality and intelligent resource allocation, TeamViewer provides you with the most innovative and powerful remote control sessions on the Market. Add the information you need for your daily work to the devices in your Computers & Contacts list. Display details such as operating system, manufacturer, department, or any option you specify. 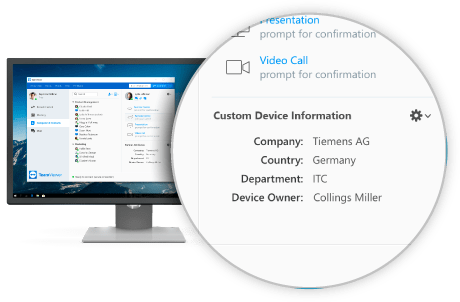 Centrally configure the important fields for your company in the Management Console so your colleagues can enter the relevant information in the Computer & Contacts list. On average, 1 out of 5 TeamViewer sessions runs on low bandwidth connections (<1 Mbit / s). 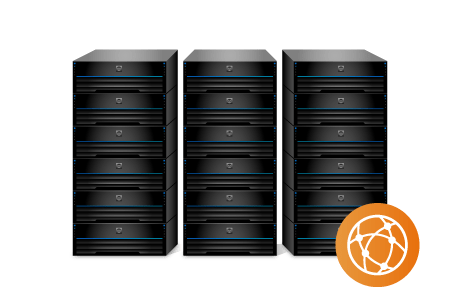 Our new version improves speed and reliability for our users running on those connections due to smart adaptive compression that auto-detects low bandwidth and adjusts compression. Experience better connection quality with reduced latency. 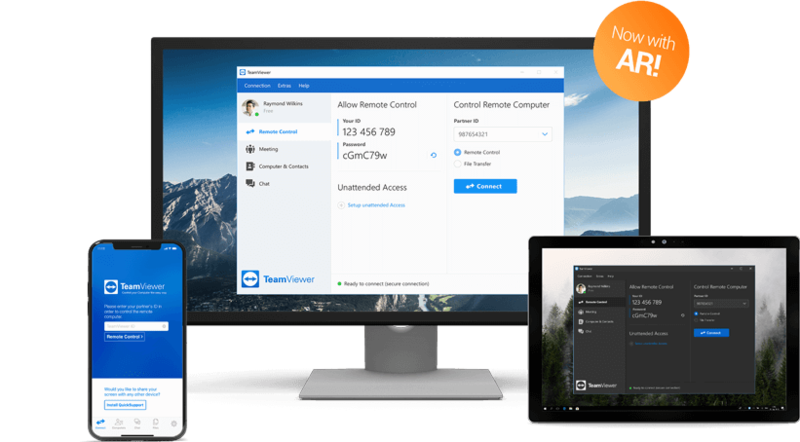 When starting TeamViewer, you’ll now connect to the nearest master server to your location. 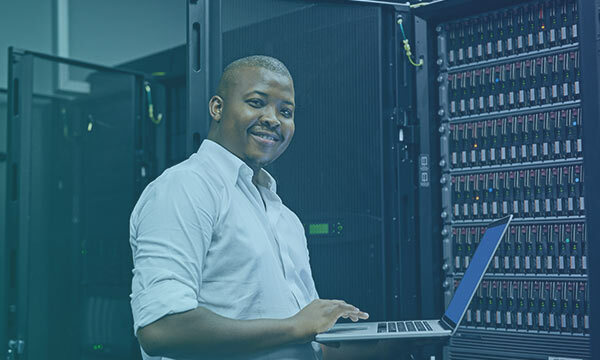 We’ve expanded our network infrastructure worldwide to increase performance while also laying the foundation for your future growth. 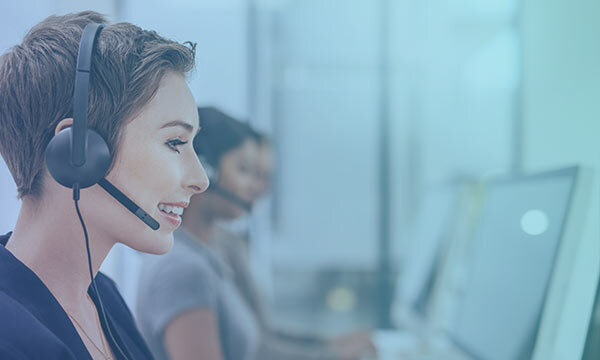 Make your service more accessible to your customers by giving them the ability to create a servicecamp ticket within the Quick Support module, even if the supporter is offline. You can add custom information to proactively collect details so that the supporters are optimally prepared for the session. Dark Mode lets you work the way you want to. 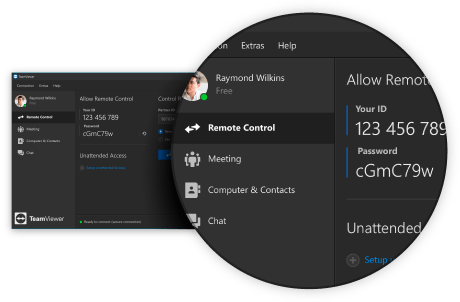 The dark user interface for Mac, Linux, and Windows is more eye-friendly and helps you concentrate, especially in dark environments. Switch between light and dark interface as needed on Windows, Linux, and macOS Mojave. The improved color scheme provides a more intuitive design with simplified button alignment and significant layout changes. 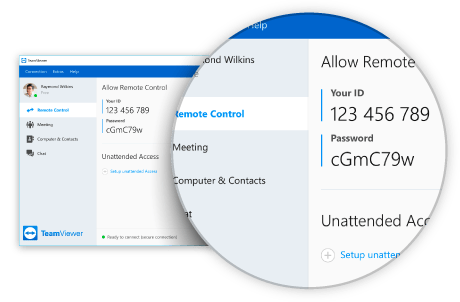 Discover the new, clear TeamViewer interface. Launch iOS screen sharing even more efficiently with this new extension. Once a session starts, the user can get help with a simple click. Your connection partner simply has to press the button embedded in the chat in the QuickSupport app and the screen sharing will start immediately. Keep track of the devices and IP addresses that you have trusted. Administrators can also view all of the company’s trusted devices and easily remove them in an emergency for maximum security. Take advantage of the remote maintenance software that millions of users trust worldwide. 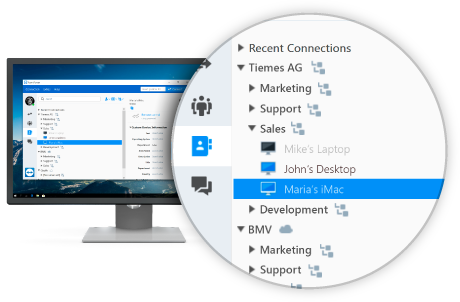 Re-define your daily work with TeamViewer 14.